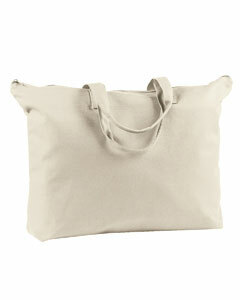 Browse our giant selection of bulk tote bags, aprons, blankets and more, all at wholesale prices. 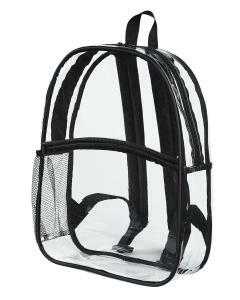 Our brands include Big Accessories, Bag Edge, and Anvil just to name a few. We carry various styles of tote bags ranging from canvas totes, coolers, back packs, messenger bags, duffel bags, and many others. 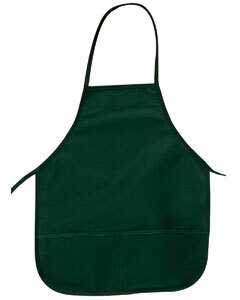 Additionally, our large selection of aprons will look great for the home chef or in a commercial kitchen. 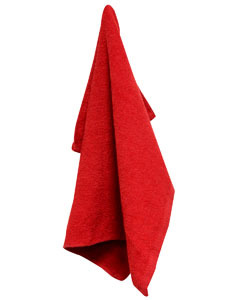 Because we sell in bulk, many restaurants and other food service operators buy our aprons time and time again. 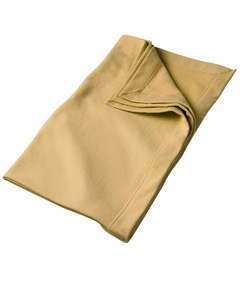 Also be sure to check out our fleece blankets and promotional towels.